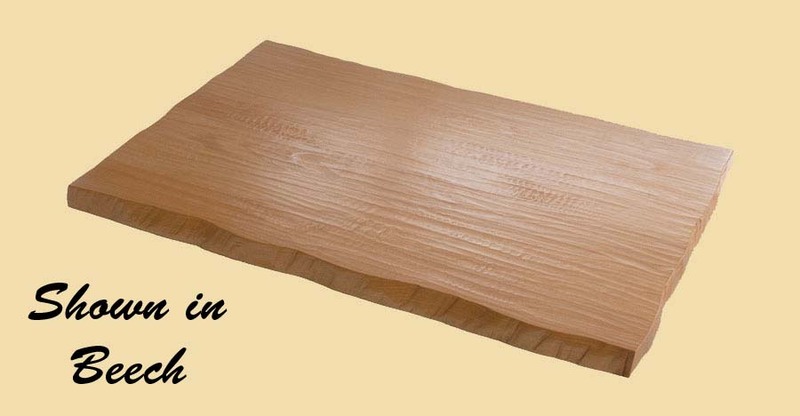 Country Mouldings offers solid hardwood flooring in a variety of species and sizes. Our flooring is 3/4" thick, solid wood. A slow milling speed combined with strict quality control results in a floor that fits together very well. Available widths include 2 1/4", 3 1/4", 4 1/4" and 5 1/4". Wood flooring is of random lengths between 1' and 8'. 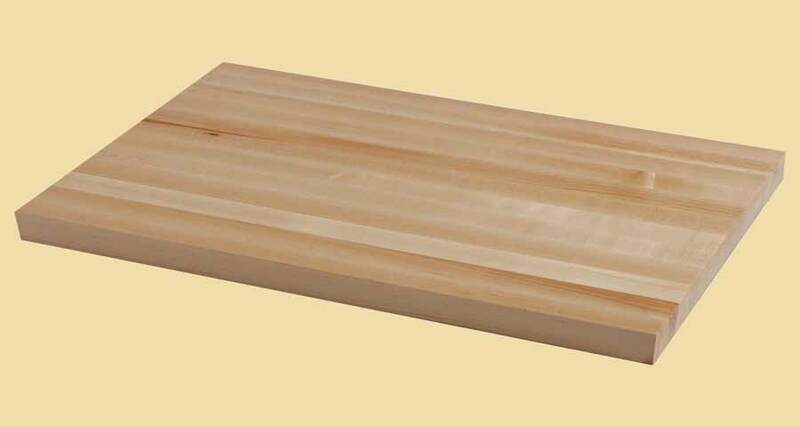 Our clear grade wood flooring has an average length of 36". 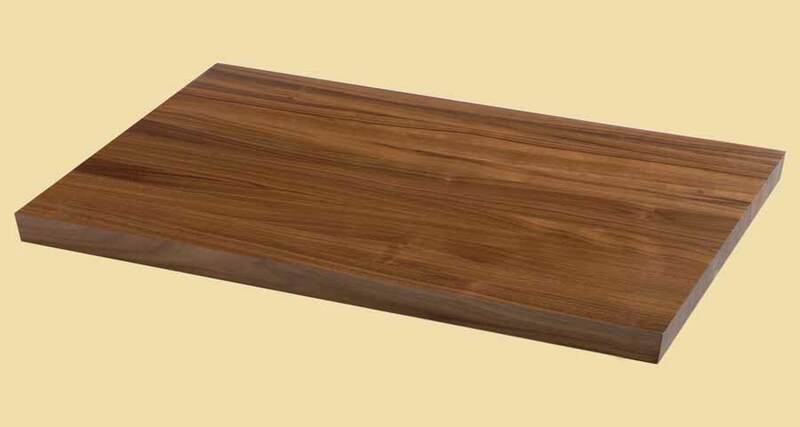 while our character grade wood flooring has an average length of 30". If you don't see your desired size or type of wood, please contact us here.